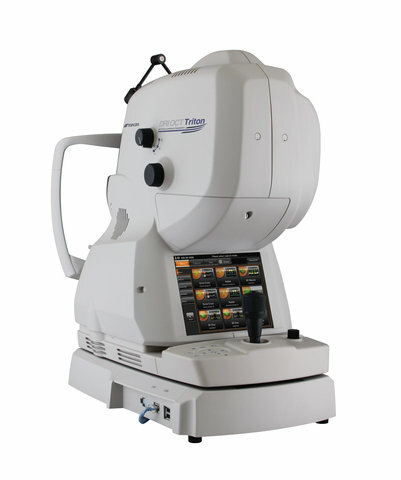 For a limited time only we are offering Buy 1 Get 1 Half Price on the Top of the range Essilor Varilux X Series. This is Valid on Lenses only. For a limited time only we are offering £100 OFF complete Lindberg spectacles with an eye test. 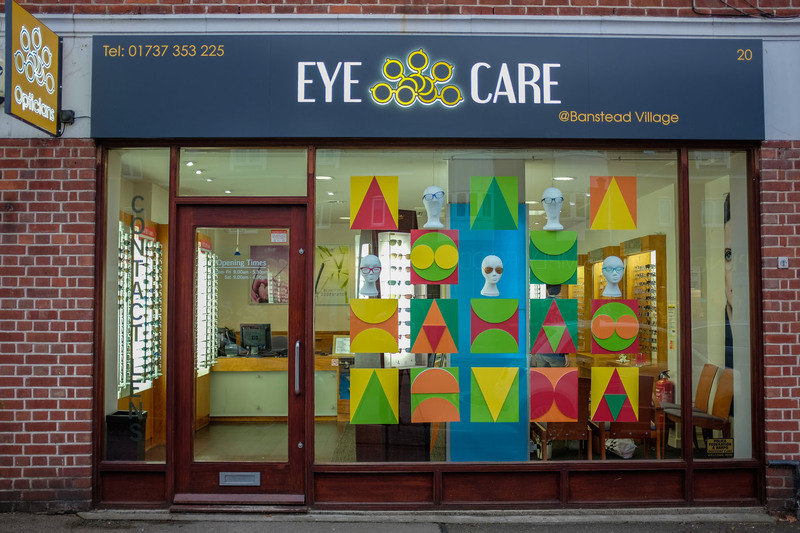 A friendly, state of the art Surrey optical and eye-wear practice, providing specialist eye care services to both NHS and private patients. 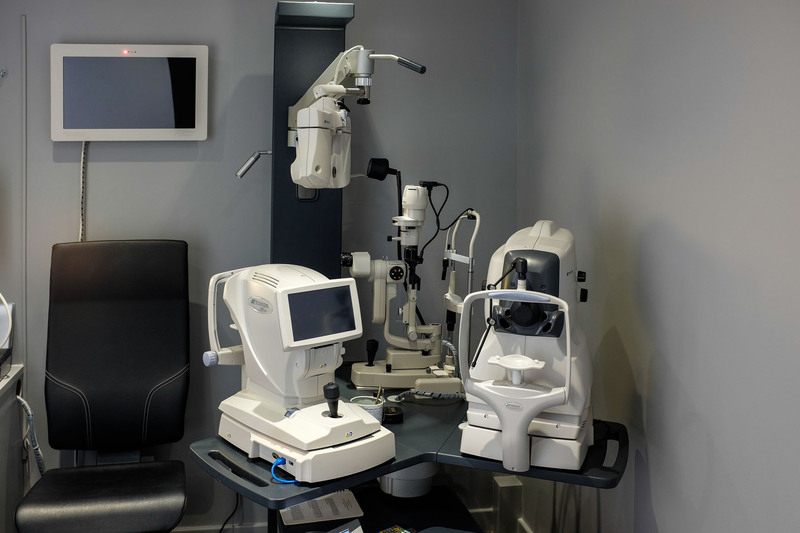 Our practice is equipped with the latest, hi-tech imaging equipment to deliver first class comprehensive eye examination by our highly skilled optometrists. 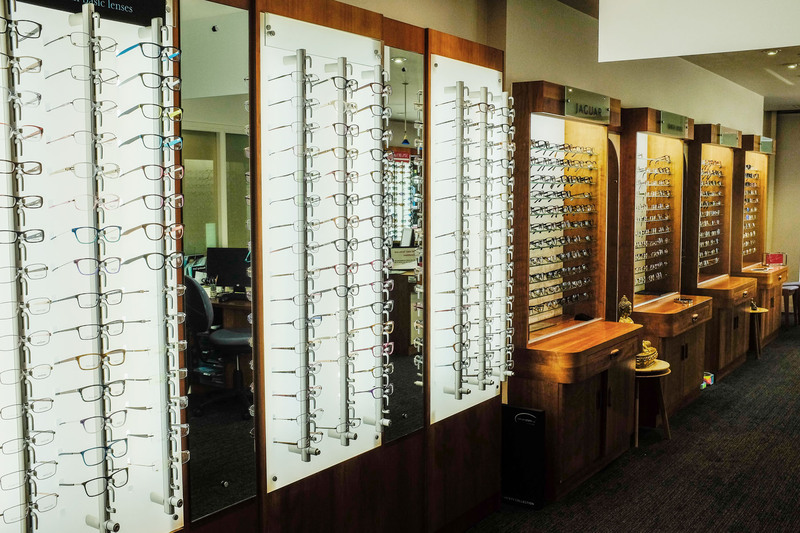 We pride ourselves on being a market leader in all aspects of the optical experience- from the consulting room through to the selection of eye-wear. 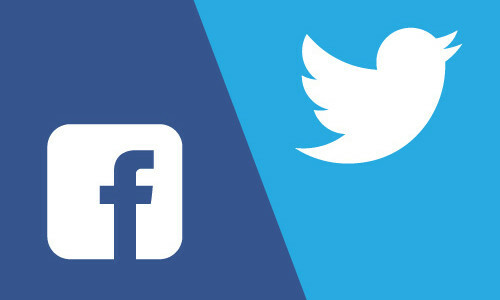 We are the favourite destination for the latest in cutting edge designer eye-wear and contact lenses in Surrey. We offer our clients the highest quality while preserving exclusivity and originality with our handpicked frame selection. We not only ensure your eyes are in optimum condition but we also make you look great too! 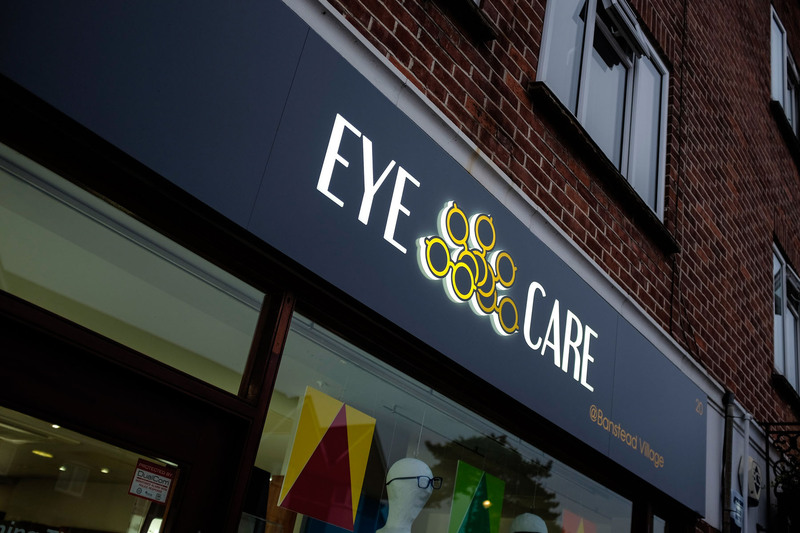 Your journey with us will be a unique, fun experience with our professional staff who add that personalised touch that only a local independent practice can offer..
A leading Surrey optical and eyewear store. Friendly and highly skilled, we pride ourselves on our omtometric and design expertise. With state of the art equipment for eye examinations and cutting edge designer eye wear, we not only ensure your eyes are in optimum health, we make you look great too! 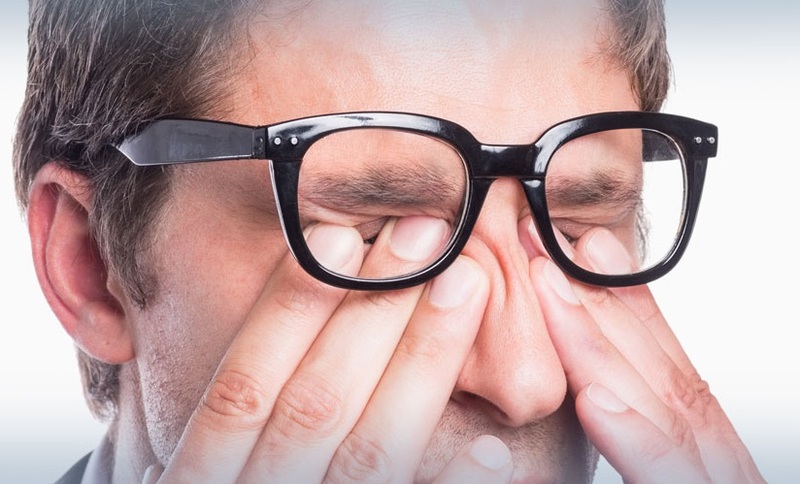 Taking care of your eyes is important. That's why, if you need help paying for an eye check, glasses or contact lenses, you may be eligible for an NHS discount. At Eye-Care Opticians we offer street savvy frames. Thes include Lindberg, Armani, Bulgari, Jaguar, Tiffany & Co, Mont Blanc, Lunor and Oliver People. We also stock handmade 1 off frames if you want to have that bespoke look that no one else will have.